Named after the novel of the same name by poet and aviator, Antoine de Saint-Exupéry. The perfume is "a tribute to women who like to take risks." 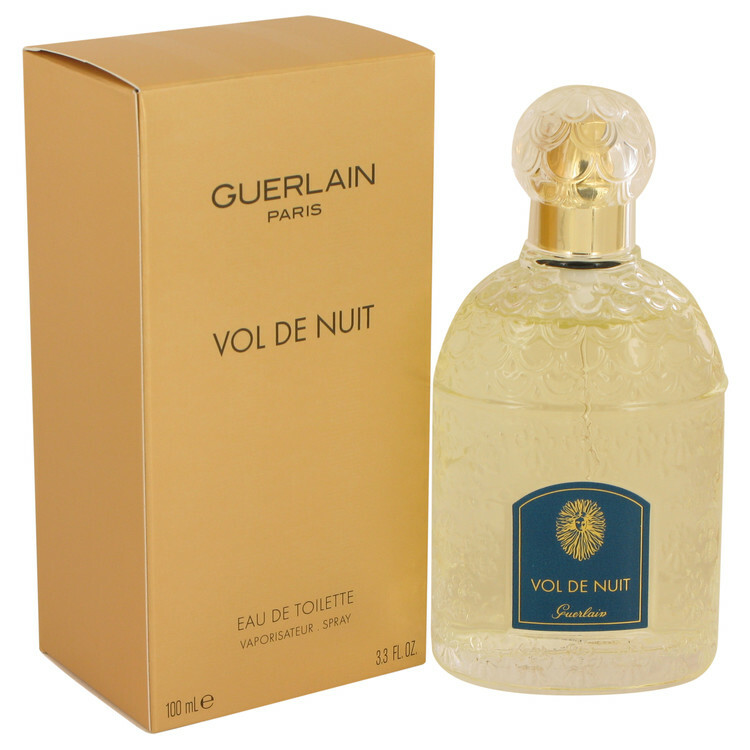 There are 86 reviews of Vol de Nuit Eau de Toilette. 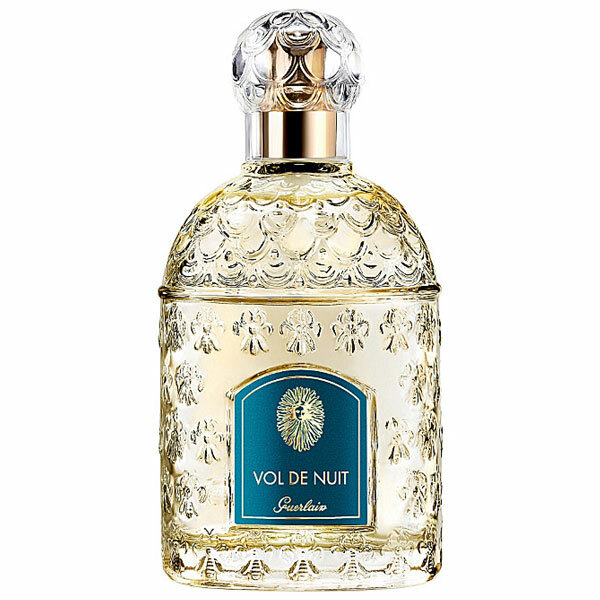 I can't expand any further on descriptions or impressions on Vol de Nuit. It's all been said. It is a classic, old school Guerlain. It is beautiful! There's nothing bad that can be said about Vol de Nuit. It is perfection, bottled. For those complaining about longevity and the lack of an EDP on the shelves - get the extrait. Ingrid Bergman in a bottle. Beauty that exists without effort or artifice. The softest, most tender buds of green. Regality as lovely and ephemeral as a powdered moth-wing.